Program: Examination Rooms, X-Ray, Patient Rooms, Laboratory, Emergency Department, Special Treatment Rooms, Administration, General Waiting Areas, Reception, Pharmacy, Staff Facilities, Registration and Housekeeping. 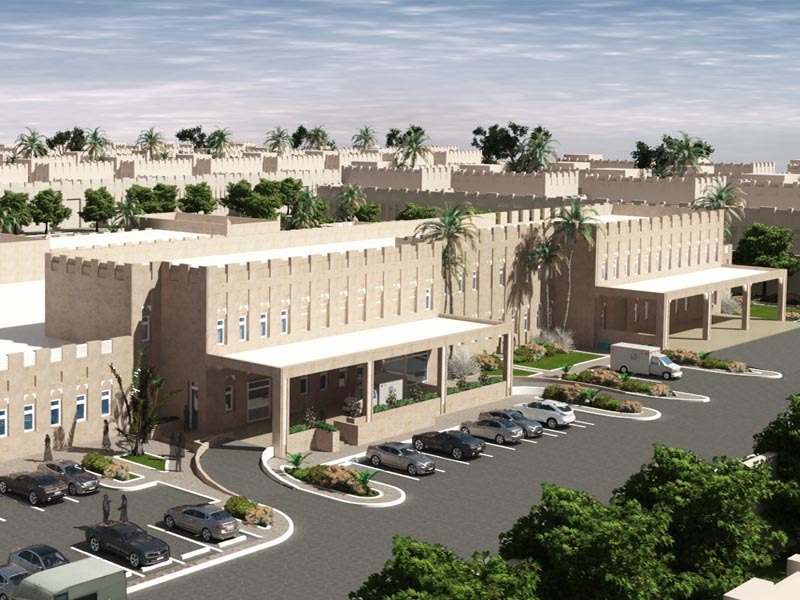 As joint venture design exercise in healthcare facilities with an internationally recognized medical planning design firm Farrow Architects, the Standalone Health Centre is a state of the art medical facility catering to the immediate and short term medical needs of expat workers. 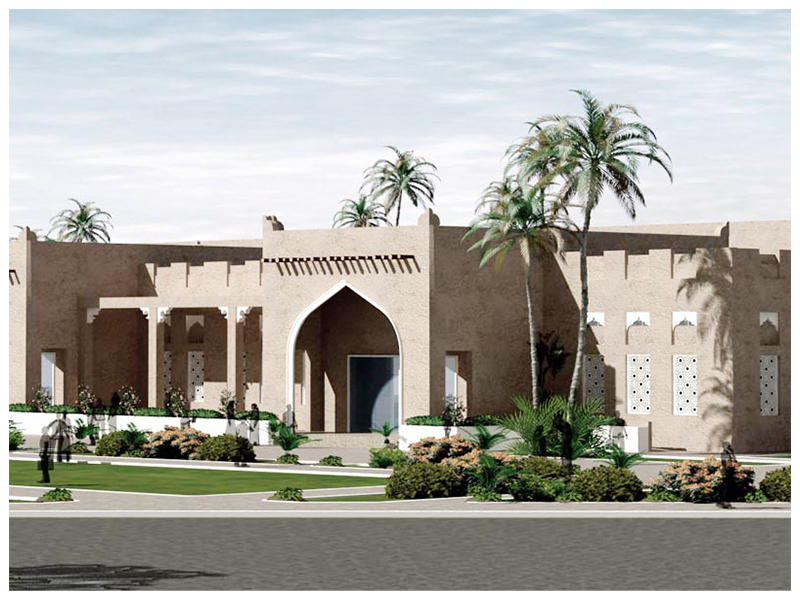 At the client’s instruction, the exterior façade is designed to maintain the Qatari vernacular architecture experience.